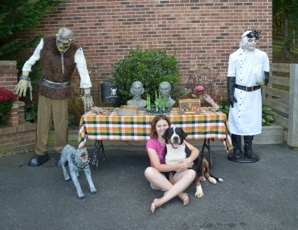 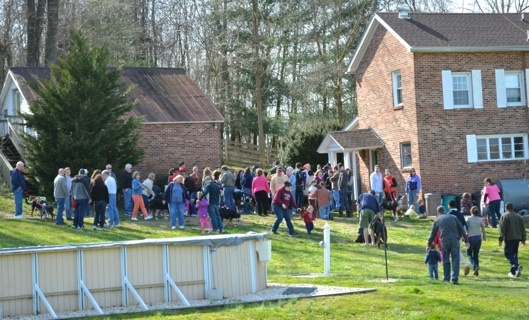 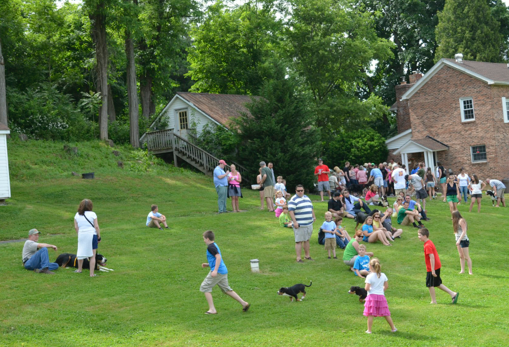 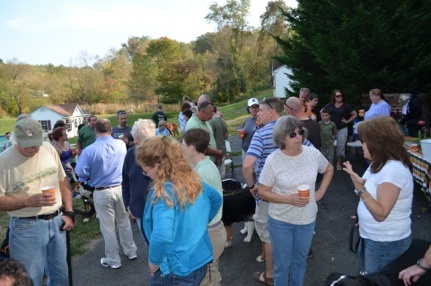 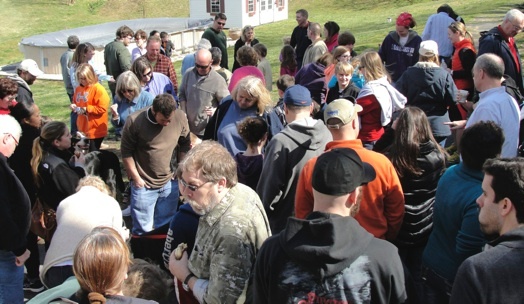 Below is a collection of photos from some of our most recent Swissy Open Houses. 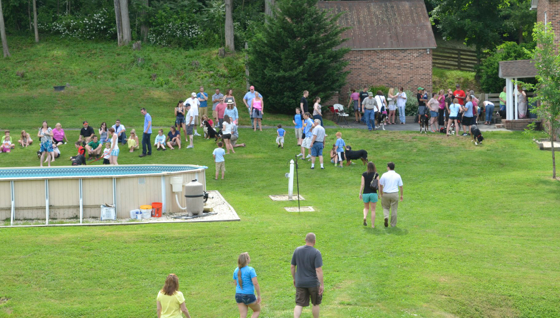 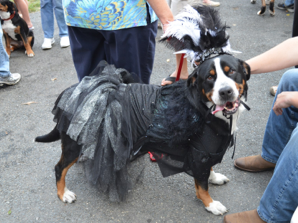 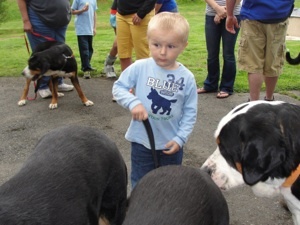 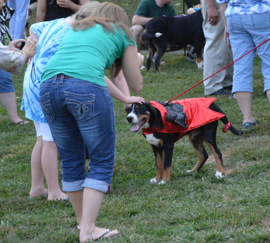 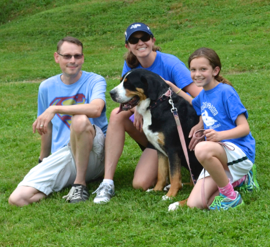 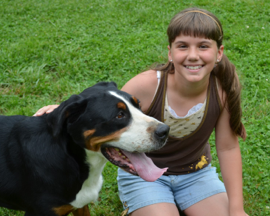 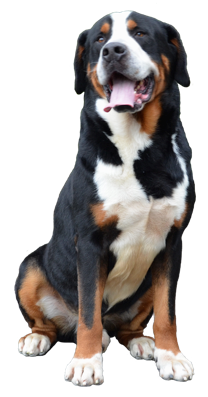 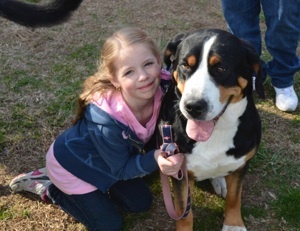 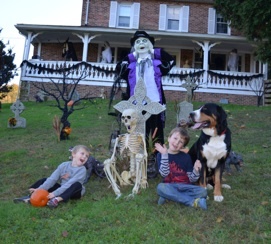 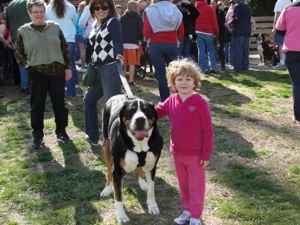 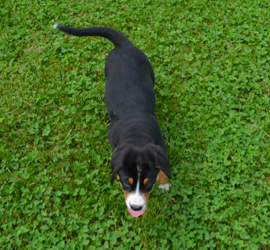 Whether you are ready for a Greater Swiss Mountain Dog or would just like to learn about the breed, bring the family and join us for one of our Swissy Open Houses! 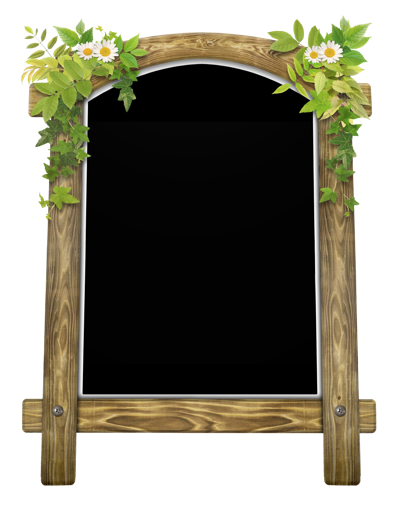 We host them periodically throughout the year (No RSVP necessary), simply check back for exact dates & times. 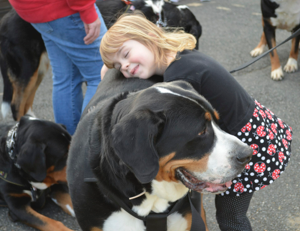 We find they’re a wonderful opportunity to get some hands on experience with this amazing breed. 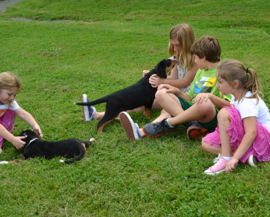 Many of our owners come back to visit during our Open Houses giving you a chance to meet puppies from our previous litters in addition to the Swissys who live at Barton Manor full time.